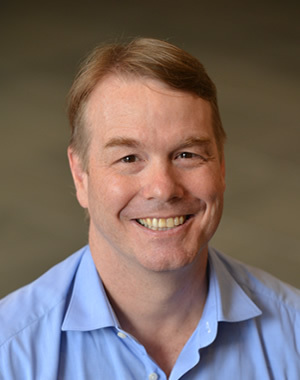 John Leahy is the Allen Sinai Professor of Macroeconomics, a joint appointment between the Ford School and the Department of Economics. Much of his work considers the psychological side of consumerism, analyzing individuated, decision-making processes. Leahy is a leading authority on macroeconomics, having served as a coeditor of the American Economic Review and a visiting scholar to the Federal Reserve Banks of New York, Philadelphia, and Kansas City. He earned an MS in foreign service from Georgetown University and a PhD in economics from Princeton University.